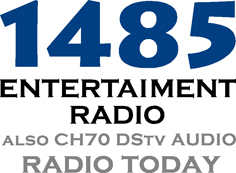 LM Radio was on the air from 1936 until 1975 and played a very important role in shaping the style and content of broadcasting in South Africa. The station identification was transmitted every hour on the hour in Portugese. Note: Click Shift + Refresh to see new content. 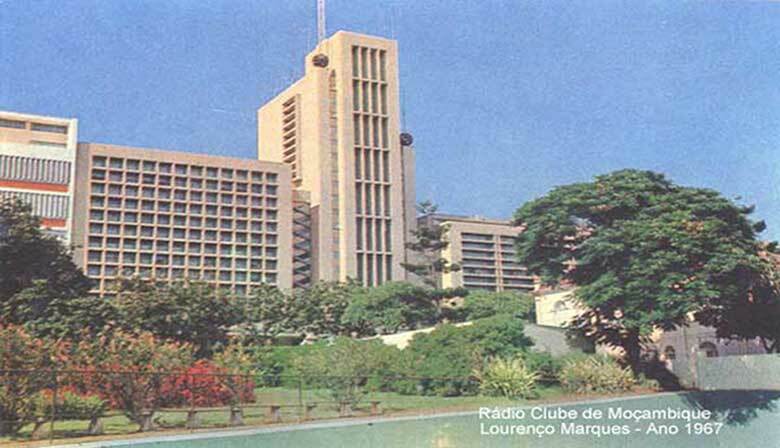 Visit the new LM Radio, broadcasting on 87.8 FM in Maputo, on satellite and streaming on lmradio.co.mz. click on the logo below. We would love to hear from anyone who has memorabilia, recordings, photographs or memories that they would like to contribute to the site. Email the curator - see the contact us page.